Crown Prince Salman bin Hamad said more details would be revealed in a presser on Wednesday. 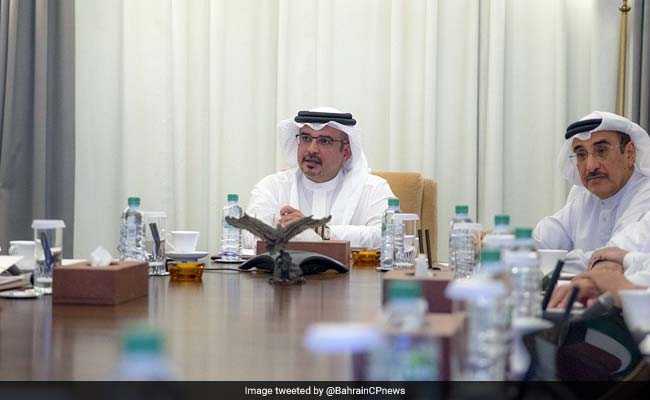 Dubai: Bahrain on Sunday announced it has discovered the largest oil and gas field in the history of the small kingdom, which unlike its Gulf neighbours is not energy-rich. Prince Salman tweeted that a press conference on Wednesday would "provide additional details on the discovery, including initial findings of size and extraction viability".